According to the latest figures from last year's census, over 60 per cent of third level graduates in Mayo were female. The latest release of findings from the Census covered education, skills and the Irish language education and skill. Among those aged 15 and over and who had completed their education, the average age of completion was 19.4 years, an increase of 0.8 years on 2011. The average completion age at national level was 19.9 years. In Mayo, 14,651 people (17.4% ) indicated that they had completed their education at primary level/had no formal education, while 13,786 (16.4% ) did so at lower secondary level and 26,446 (31.4% ) did so at upper secondary level. The respective percentages in 2011 were 21.3%, 17.8% and 31.2%. Of those aged 15 and over in the county in April 2016, some 29,284 (34.8% ) had a third-level qualification. Females accounted for 60.1% of all graduates, with males comprising 39.9%. Among females, 11,994 (28.3% ) had a third-level degree compared with 10,136 in 2011. Among males, 7,968 (19.1% ) had a third-level degree compared with 6,782 in 2011. The number of people with a doctorate (Ph.D. ) increased by 85 (28.3% ) to 385. 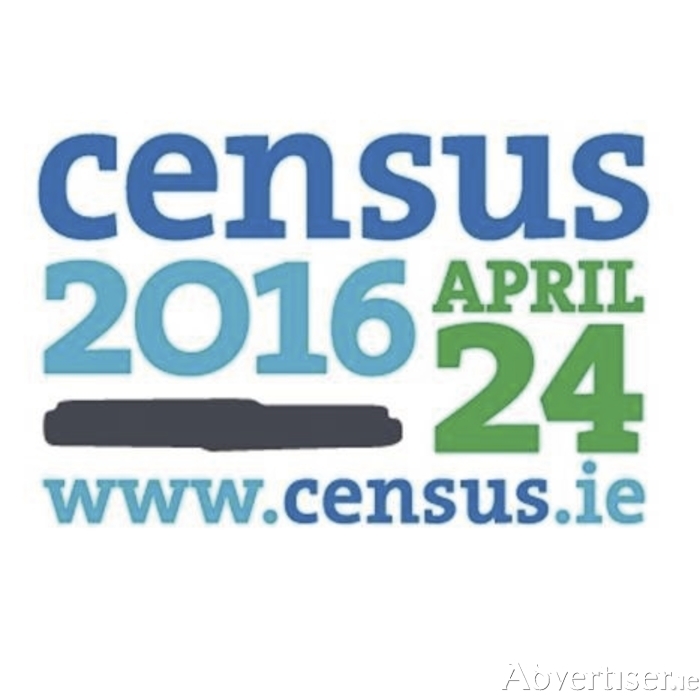 The Census also found that of those aged 3 and over in the county, 55,097 people stated that they could speak Irish, a decrease on the 56,395 who stated they could do so in 2011. They comprised 43.9% of the county’s population, compared with 45.5% in 2011. Nationally, 39.8% of those aged 3 and over indicated that they could speak Irish. The 2,309 people who spoke Irish daily outside of the education system was 397 fewer than in 2011 (-14.7% ). They comprised 1.8% of the population aged 3 and over, compared with 1.7% at national level.